In terms of value, the global revenue for hair care is anticipated to reach $6.62 billion by 2025, rising at a CAGR of 9.8% from 2017 to 2025. Skin care application dominated the market in terms of revenue in 2017, commanding over one third of the market, owing to ability of organic ingredients to impart antioxidation properties and improve skin health. The U.S. organic personal care market is poised to exceed $7.7 billion by 2025 owing to presence of various manufacturers of organic personal care products in the country. The market is highly competitive with presence of a number of multinational companies with wide product portfolios. Major companies in the market lay high emphasis on expanding their presence in the global market, in an attempt to increase market shares and drive revenues. 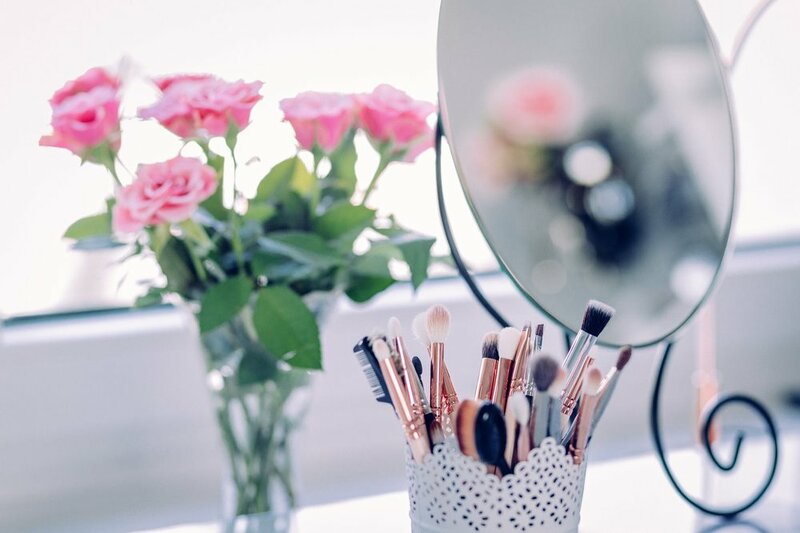 For instance, Estee Lauder acquired various companies such as BECCA Cosmetics, Too Faced, and Editions de Parfums Frédéric Malle, over the past few years in order to expand its product portfolio.